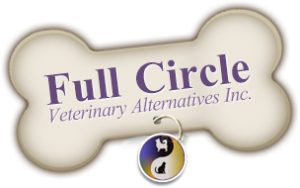 Cost of Veterinary Services | Full Circle Vet Alt. How do you arrive at the prices for veterinary services? The cost of each veterinary procedure your pet receives is designed to make sure each practice can cover the wages and wage benefits of all staff members, cover ongoing education for all staff, cover all fixed costs like rent, power, and licence requirements, cover the purchase and ongoing maintenance of all equipment and cover the cost of buying and holding medications so they can be available for your pet. No two practices are exactly alike in their cost and price structure. Additionally, every additional skill your veterinary team knows i.e. rehabilitation, herbal medicine, specialized surgical procedures, are acquired at a cost to the practice and this must be included in the price you pay for using the service. 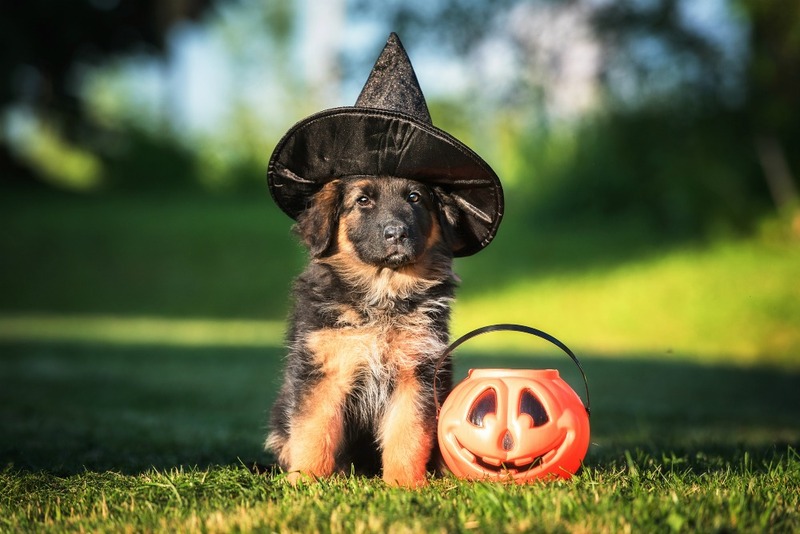 Why local veterinarians do not advertise prices? 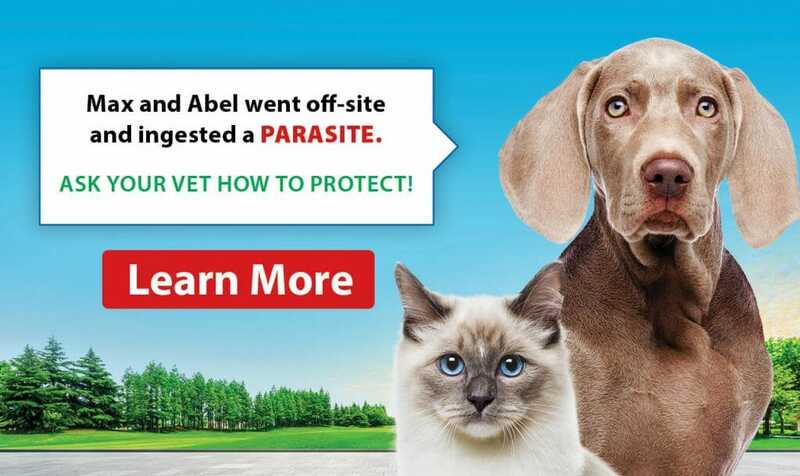 The Nova Scotian laws regulating the practice of veterinary medicine do not permit the public advertisement of prices associated with veterinary practices. This is why we always refer you to the clinic number to inquire directly about estimates for procedures and prices of the product.